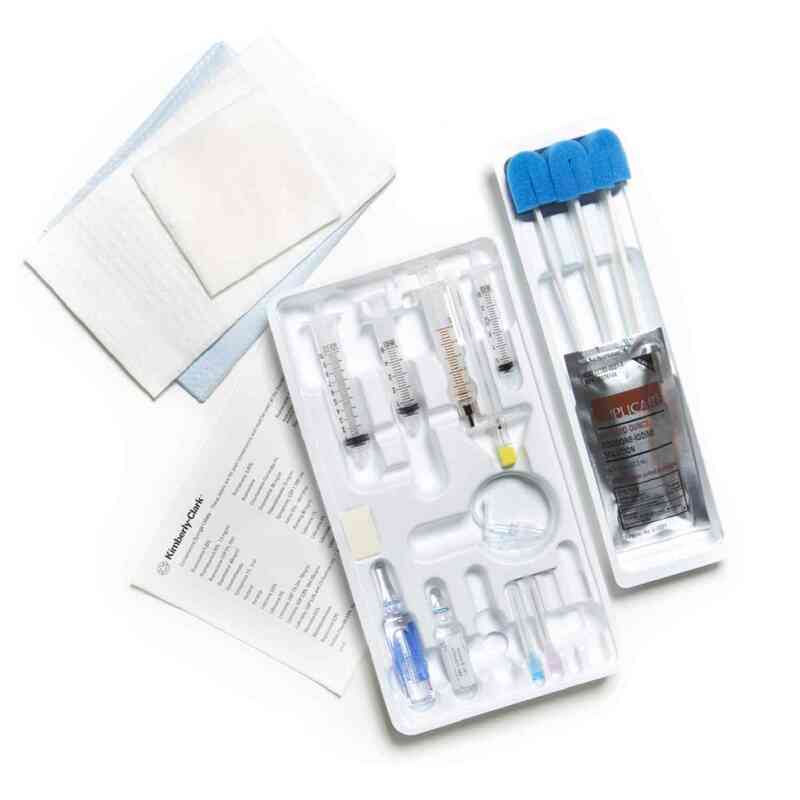 The Avanos Medical Single-Shot Epidural Trays include your choice of epidural needle along with selections from a wide variety of quality components designed for epidural procedures. All Tuohy needles are graduated with wings. All trays feature syringe labels and needle stick pad and are wrapped in alcohol-repellent wrap.